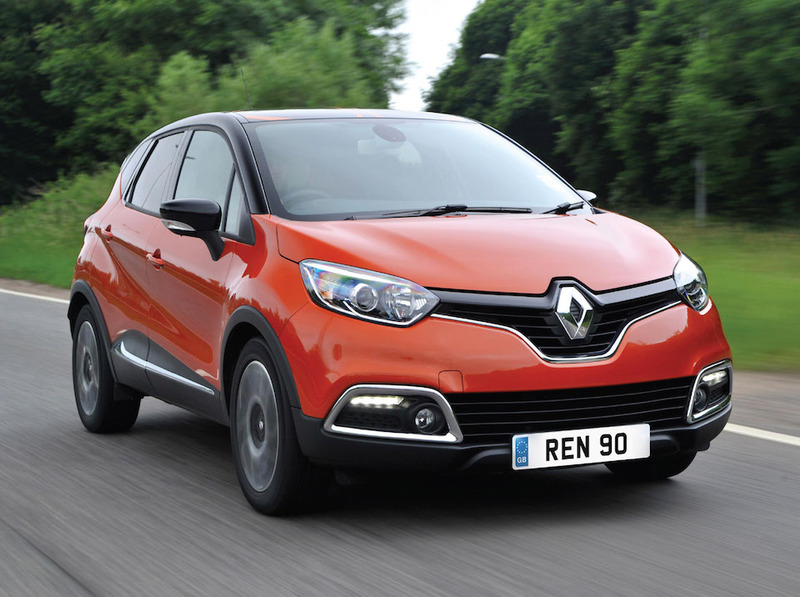 Looking for a used Renault? 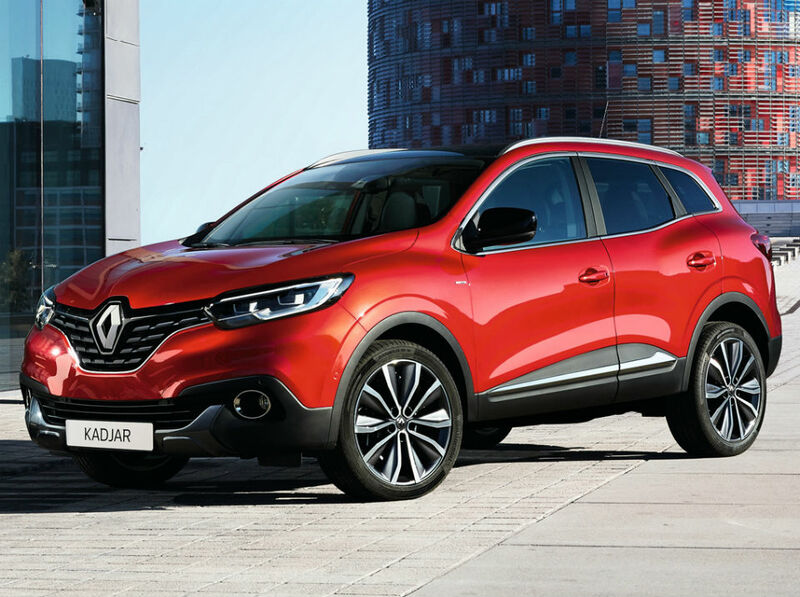 As the first car company to receive a five-star rating for safety, Renault has taken pride in the range of cars they produce as safe options for prospective customers. 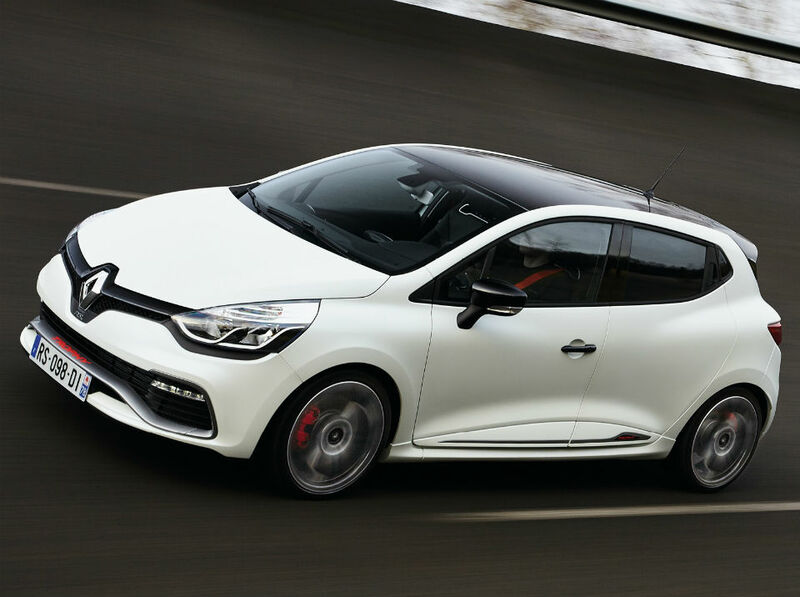 They've also enjoyed plenty of success on the race track in recent years, and with the range of used Renault cars available at Carmony.co.uk, you too can feel the rush inside one of their luxury vehicles.